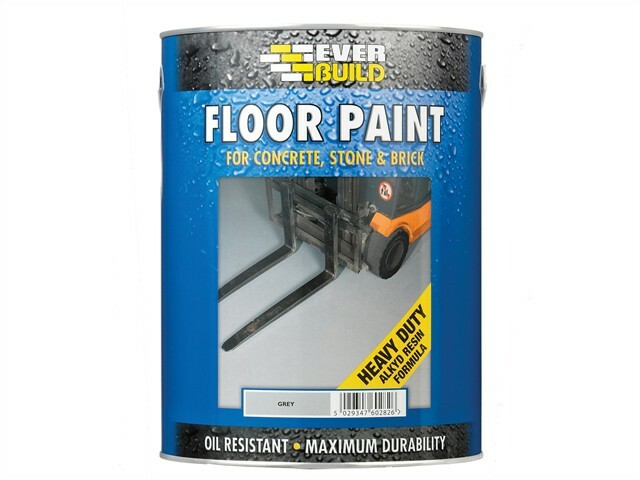 Floor Paint is a low viscosity, heavy-duty polyurathane based paint designed to provide a clean hardwearing finish to concrete, stone and wooden floors subject to light traffic including fork lift trucks, scissor lifts etc. Ideal for use on garage floors, workshops, storerooms, walkways etc. It gives enhanced durability, abrasion resistance and a good resistance to dilute acids/alkalis and oils.